Try something NEW! See more with a Full Face Mask. 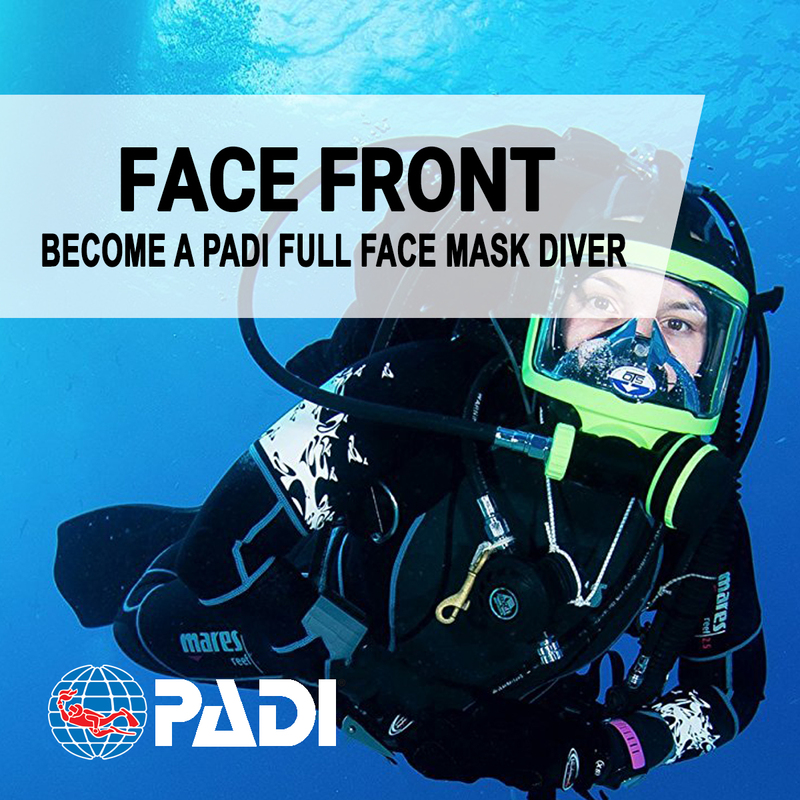 Learn how to dive with a full face mask and explore. 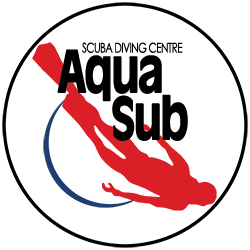 The best part of PADI specialty courses is the chance to learn how and try something new. 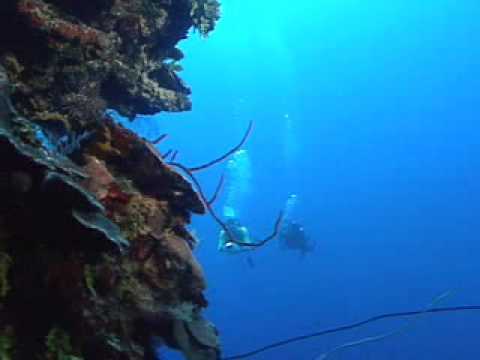 Try the PADI DPV Diver course or maybe exploring shipwrecks is your thing. Try something new today.